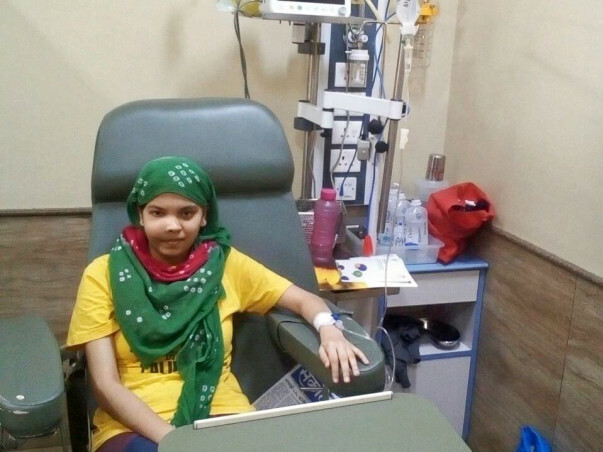 Divya Dalvi is from a middle-class family & unfortunately has been diagnosed with bone cancer at her very young age! We need your support & blessings to bring her back to a normal life again. 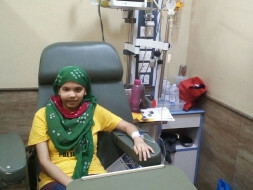 The donations received from Milaap will be used for her treatment of cancer, her chemotherapies, radiations, surgery, etc. Thank you for all ur help & prayers for Divya. She is still going under her treatment. 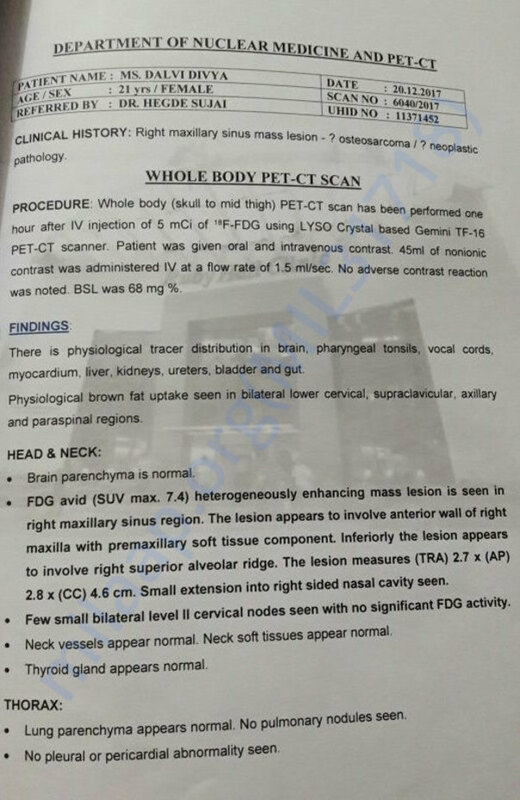 Her 6 chemos has been done.. & now most probably Dr will suggest her surgery next. Pls keep her in ur prayers. Get well soon.guruji blessed you.